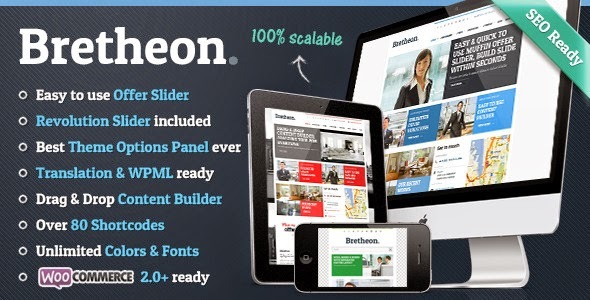 Bretheon Wordpress Theme are totally new & fresh solution for your business. This theme can be used for each kind of page. You can use this product with boxed layout or full width. But it`s not everything. You can also choose best options for footer which can be included into the rest of page or can be separated. This is really great feature and makes your site look best!